Ringu Tulku Rinpoche will be teaching about the Eight Worldly Dharmas on the evenings of Tuesday 7th and Wednesday 8th May, 7.00-9.00 pm. Full details will be available closer to the time. The next Green Tara Puja to take place at the Centre will be on Sunday 14th April. There will be no Green Tara Puja on either Sunday 31st March or Sunday 7th April. The Ngondro Prostration Practice Group is meeting monthly on the last Saturday of every month to do prostrations together, from 10.00-3.00, and charge their batteries. The next two practice days are 30th March and 27th April. We have two Simply Meditation Days each month, which are meditation practice days without instructions. They are hugely popular and we recommend attendance to anyone who has already had basic meditation instructions in order to benefit from what they've learned. The next Death Cafe takes place on Friday 10th May. Check out the websitefor more information. Spring Clean Volunteer Day, Sunday 26th May, Volunteers welcome to help spruce up the centre. Wear work clothes, please bring your own rubber gloves if you have any. Arrival time either 9.30 am or 2 pm, Please only come if you can stay for the day, and let us know in advance if you are coming. The Kagyu Monlam is a major international prayer festival held annually in Bodhgaya, India, one of the most sacred sites for Buddhists worldwide. Thousands of people gather together in order to listen to Buddhist teachings and to pray for peace, harmony, well-being and happiness in the world. 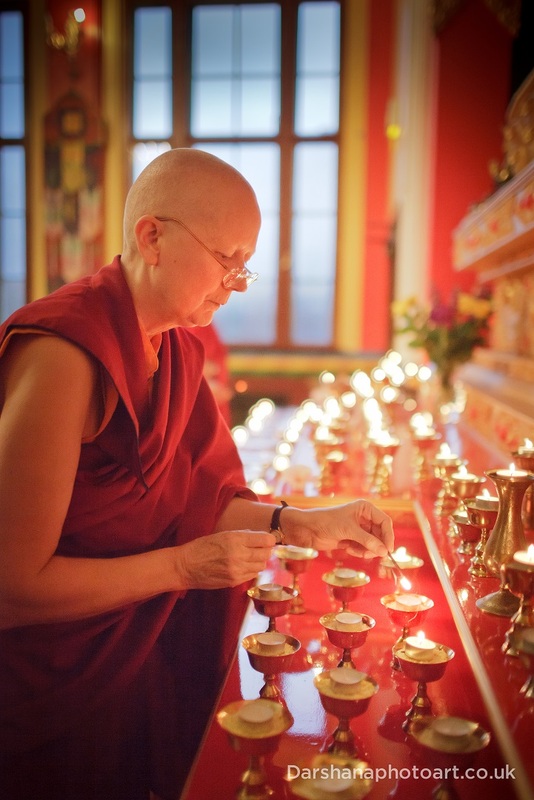 The Kagyu Monlam is now also held annually in other countries all over the world on a smaller scale. This will be the second time it is held in the UK. The Abbot of Kagyu Samye Ling Monastery, Choje Lama Yeshe Losal Rinpoche, and Drupon Khen Rinpoche Karma Lhabu will preside. 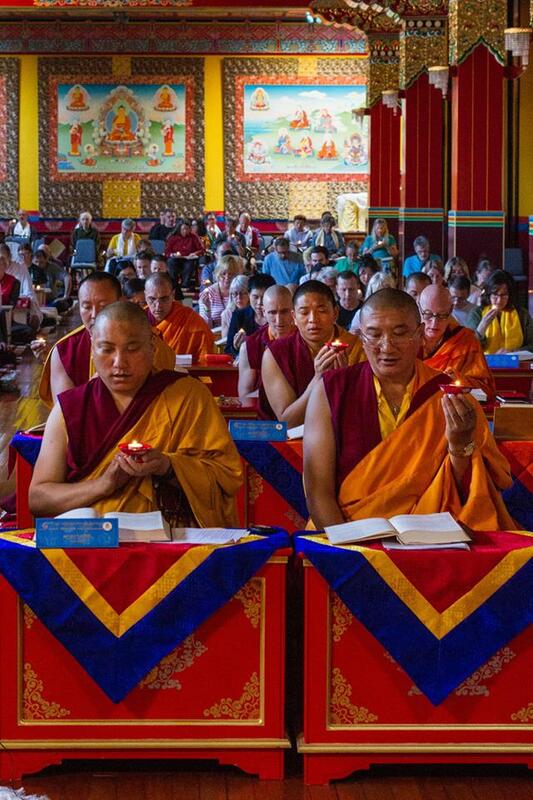 The Monlam will take place at Kagyu Samye Ling, beginning on the auspicious date of the anniversary of Lord Buddha's Birth on 10th of June and finishing on 17th of June 2019, the anniversary of Lord Buddha's Enlightenment and Parinirvana. Drupon Khen Rinpoche has kindly agreed to make an extra visit to the UK specially to preside over the Monlam. He will give two daily sessions of teachings as well as presiding over all the prayer sessions. "If we talk about the Kagyu Monlam in terms of the Kagyu lineage, although we may not directly see a great result from the Monlam, it has been quite a good achievement. The ultimate result would be all sentient beings easily attaining the omniscient state of Buddhahood. You could call this the activity or the aim of this lineage. If we think in these terms, holding the Monlam is not something that reaches the ultimate result. However, I regard it as a big step toward world peace, harmony, and happiness, so for us to gather here is a great good fortune." "We are reciting many of the words of the Buddha and prayers composed by the earlier masters. We should do this in a frame of mind that is unlike our ordinary mind. As much as possible, we should have the kindest and best of motivations. Ordinarily we might feel some anger, pride, or jealousy. There is not much to do about this; ordinary individuals are unable to always be good, but it would be a mistake just to completely give up. We need to give our virtuous, positive side more chances so that it will triumph and give our unvirtuous, negative side fewer chances so that it will be defeated. This is where we need to concentrate our forces. We have gathered here to do that. " 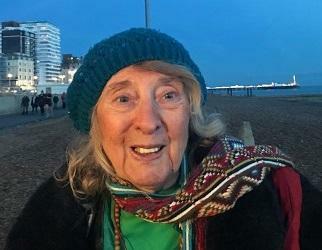 "Our dear friend Patricia Whiting sadly passed away in Brighton in the middle of January this year. She was a devoted student of both Akong Tulku Rinpoche, Lama Yeshe Losal Rinpoche and Sangye Tenzin Rinpoche for many decades, and would visit Kagyu Samye Ling in Scotland and Kagyu Samye Dzong London regularly. For decades she has shared her joy, devotion and enthusiasm of all things related to Green Tara, and her friendship, care and kindness has touched many over the years. She will be missed, and the world will not be the same without Patricia! Om Tare Tutare Ture Soha." The essence of the potency of form and impermanence. Patricia's funeral will be on Monday 15th April, at 2.00 pm, in The Downs Crematorium on Bear Road, Brighton. Let's give her a good send-off. All welcome. Over four Wednesday evenings, from 3rd - 24th April, Lama Zangmo will give meditation instructions and will especially focus on how we can deal with painful emotions such as anger, attachment, fear and confusion. The negative emotions disturb our inner peace and motivate actions that ripen into unhappiness. To be able to apply an antidote we need to be able to recognise the emotion, reflect on the negative impact it has, and then apply the appropriate remedy. With time and practice we become able to pacify and transform them. This course is suitable for those who have already attended one of our beginners' meditation courses. There will also be an introduction to the meaning and symbolism of shrines and rituals, including practical advice on how to make a simple shrine in one's own home, the meaning of offerings on the shrine as well as etiquette in the shrine room. There will be time for questions and answers. On Sunday 21st April, Kagyu Samye Dzong London will be celebrating Earth Day. This year our focus will be a series of films related to the environment, each of which will be followed by a guided discussion. One of the aims is to help everyone have a better understanding of what they can do to reduce their impact on the environment. You can find the provisional timetable for the day on the website. Please check closer to the time for updates and additions. 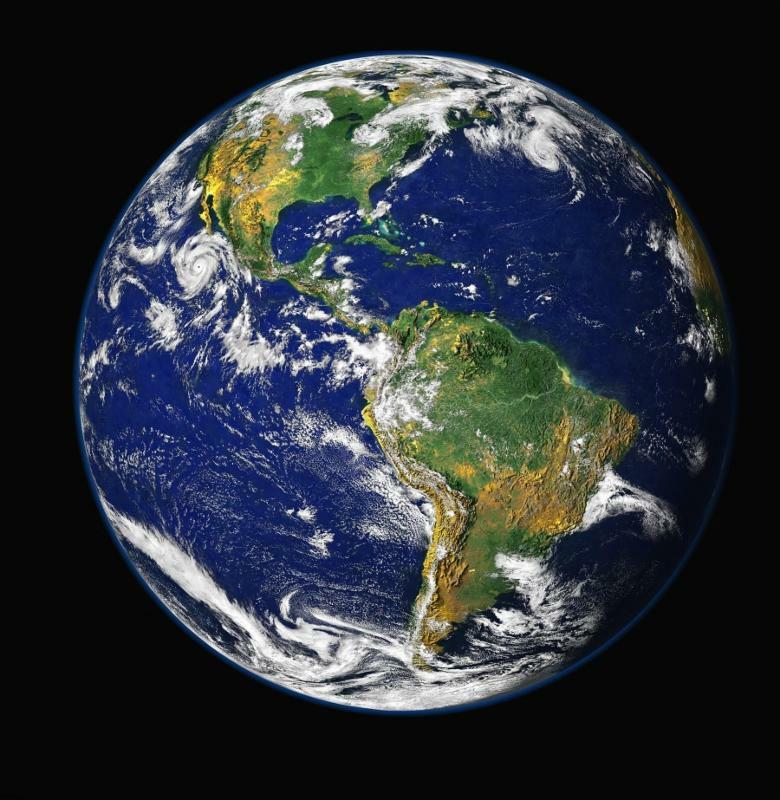 Earth Day 2019 - Sunday 21st April, with events running from 11.00 am - 4.00 pm. Check out the schedule on the website.